Throughout Europe, the US & Canada heavy snow fall is not uncommon during the winter months, and yet seemingly life goes on despite the elements. 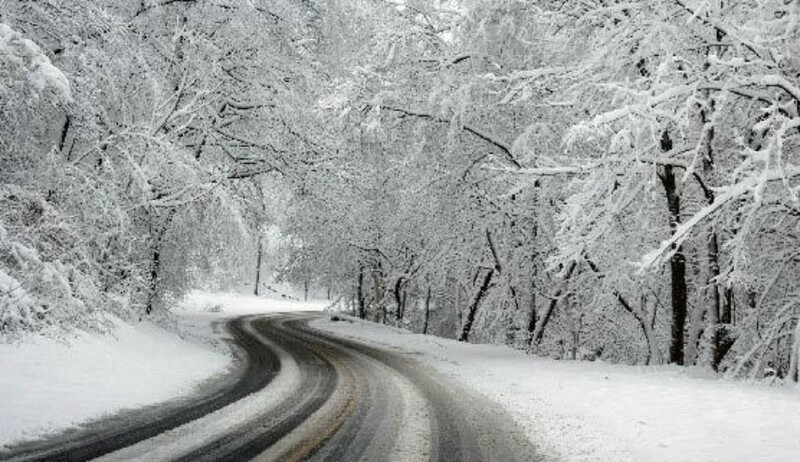 Heavy snow may be seen as an inconvenience, main roads are kept clear and life goes on. How do they do it? Is the UK uniquely bad at handling snow? How Do Other Countries Cope With so Much Snow? When heavy snowfall becomes a regular event, local councils prepare for the winter months by stockpiling large amounts of rock salt and deploying heavy duty machinery to completely clear main roads. In Finland, residents have to pay a maintenance fee to the government in order to ensure that roads are cleared however the footpaths are expected to be cleared and gritted by the home owner themselves. A regular detached house could be charged up to approximately £70 per year. Most residents see this as a worthwhile investment as the Finnish government aims to clear and grit all main roads by 7AM. A very different reality to the UK where advice for many Brits was to stay indoors during the 'heavy' snowfall. Why Does the UK Struggle with Snow? Earlier in the year, during snowfall caused closures to airports, railway stations, schools, and countless main roads. David Quarmby - RAC Chairman had this to say when speaking to the BBC "Our winters are very unpredictable in this country. These cannot be fairly compared with Scandinavia or Canada. They know almost to the week when the snow is going to come and they are organised for it"
As snow in the UK is more uncommon than many places abroad, it is an unfortunate fact that many of our local councils cut corners in an attempt to save money by failing to prepare for the eventuality of snow. Every pound that could be spent on preparing for a harsh winter will be weighed against how long the disruption will last for. Sure, this opens up room in the budget to be used elsewhere, however when the snow finally falls it leaves many people unable to go about their daily commute with disruption for an for extended periods of time. What You can Do to prepare for snow? If you run a business or have premises such as a school/ hospital that requires safe access despite the elements, rock salt is essential to reducing the build-up of snow & ice on pathways. Online Rock Salt supply pre-packed and loose white or brown rock salt across the country. It is always best to ensure that you have a supply of rock salt on hand for your premises throughout the year, so why not top up now? Rock salt lasts for many years and can be easily stored – particularly with pre-packed salt. Salt only works to a certain point and needs to be re-applied every so often due to dilution caused by melted snow. If a heavy snowfall occurs, roads and pathways will need to be cleared by hand with snow shovels.